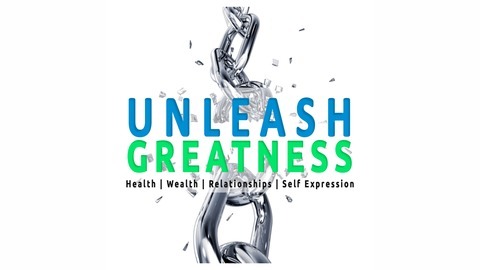 Jonathan Mitchell here, the founder & host of the Podcast Unleash Greatness, where I focus on the ultimate self and personal development tips, stories, and strategies to assist you unleash greatness in your life. 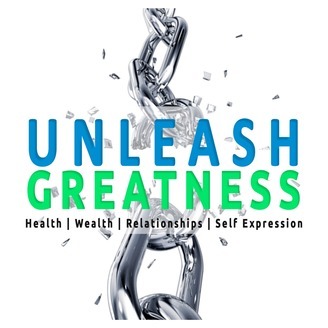 We focus on subjects every week on one of the 4 squares of life: 1-physical and emotional health, 2-spiritual and financial wealth, 3-healthy friends, family, and love partner relationships, and 4-perfect self expression in career, side hustle, or business. We aim for several shows a week. 1-Interview with a guest, 2-MBA Musings, 3-Book Review, 4-Stories of Greatness, 5-Shpeel Day. Thank you so much, leave a review, reach out, and enjoy the ride. For more from Jonathan Mitchell, the podcast, or coaching go to: www.unleashg.com Or if you like music, go listen in at www.krewtunes.com. Jonathan goes over principles of economics to find the right price for your product or service from his MBA program. This episode is sponsored by Natural Medicine Mamas http://www.naturalmedicinemamas.com Our vision is to help families stay and be healthy using natural methods for the body, mind, and soul.